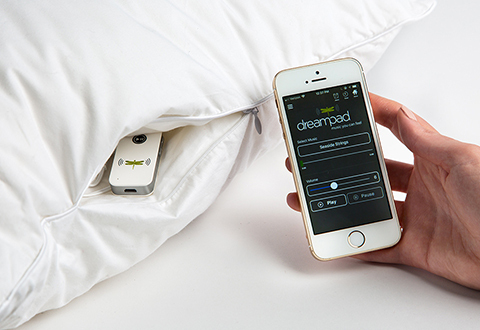 The Dream Sound Soothing Pillow provides supreme comfort and the ability to listen to music through its built-in Intrasound Technology™. 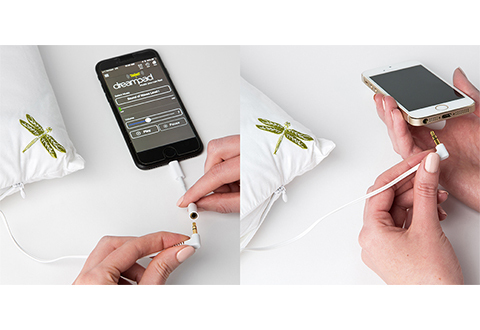 Simply pair your smartphone to the pillow and play music from your phone. 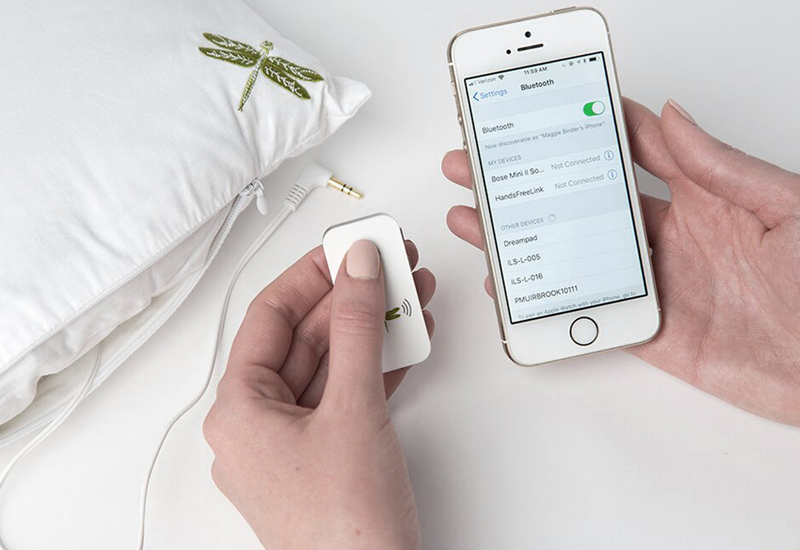 You can even connect non-Bluetooth devices through the included 3.5mm audio cable. 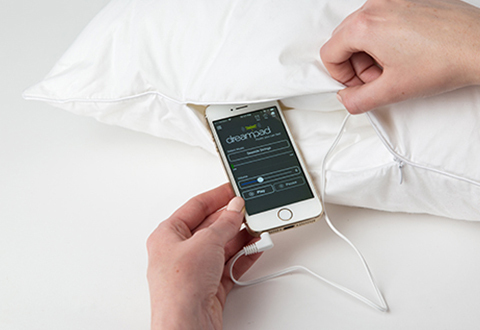 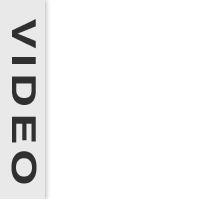 Download the free Dreampad app to select sounds, set alarms and more. 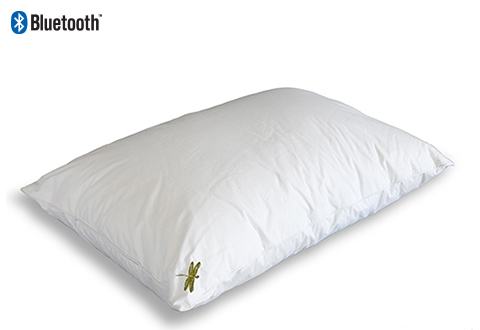 Features a hypoallergenic cover to keep dust and debris away. 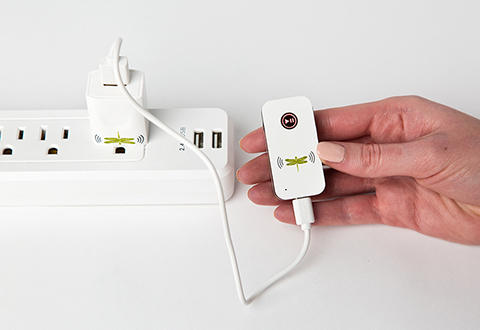 Includes a wireless streaming Bluetooth receiver, USB charging plug, USB cable and 6 ft. extension cable. 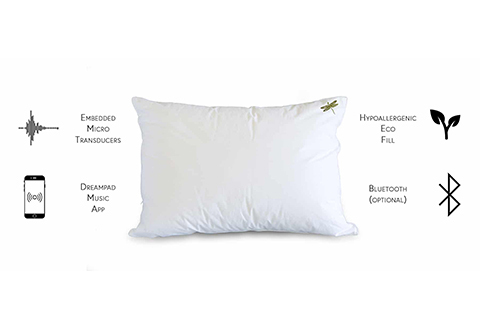 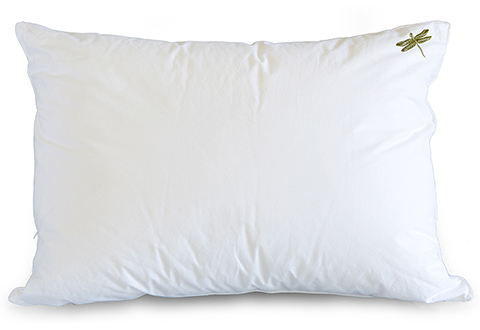 The Dream Sound Soothing Pillow provides all night comfort and the ability to listen to music as you fall asleep. • NOTE: If you choose to connect using the 3.5mm jack and you have an iPhone 7 or higher you’ll need a lightning adapter (not included).